Willis Ransone Watts, Jr., age 21 of Botetourt, went home to be with the Lord Thursday, April 11, 2019 at the National Institute of Health in Bethesda, Maryland following a long illness. 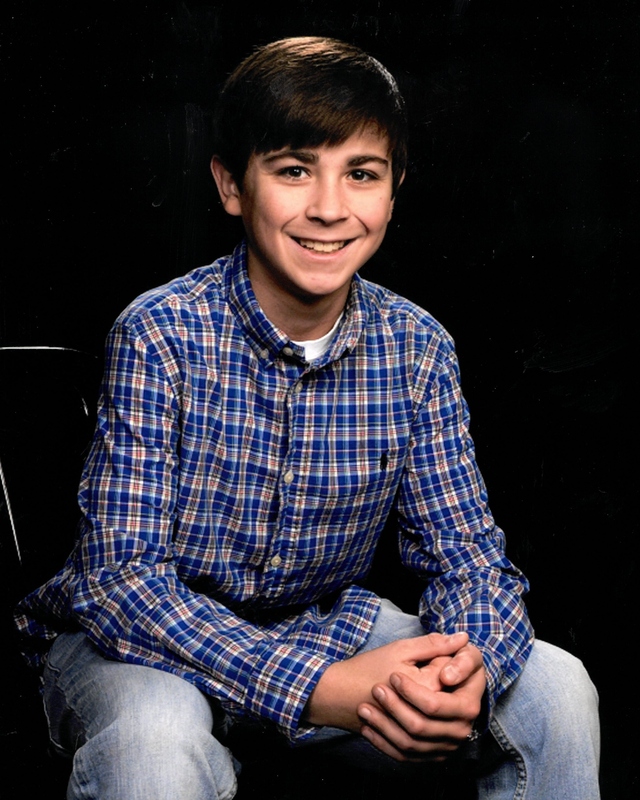 Willis was born in Roanoke March 9, 1998 and lived in Botetourt all of his life. He was a graduate of Lord Botetourt High School in 2016 where he was a member of FFA, attended Radford University and Virginia Tech, and was a member of Buchanan Baptist Church. Willis enjoyed spending time with family, friends, riding motorcycles, collecting pocket knives, and hunting. He never knew a stranger. A true gentleman, he was an example of selflessness and courage for us all. He was preceded in death by his grandfather, Ralph Watts, Sr.; dearest great-aunt, Shirley Painter; aunt, Theresa Arey; and cousin, Chris MacLeish. Willis is survived by his mother, Nora Firebaugh Watts (Sam Draper); father, Willis R. Watts, Sr. (Bonnie Morrison) all of Botetourt; brother and sister-in-law David and Katie Watts of Buchanan; sister Lindsey Calhoun and her daughter Elaina Calhoun of Botetourt; longtime girlfriend, Alisa Lumsden; grandparents: Barbara and Phillip Trent of Moneta, and Isabelle Watts of Buchanan; aunts and uncles: Patricia and Todd Blevins, Ralph and Becky Watts; cousins: Jason and Brian Blevins, Austin Arey, and Annette Watts. The Watts family would like to extend a special thanks to Willis’ team of doctors and nurses at NIH, especially Dr. Gulbu Uzel, Dr. Jennifer Kanakry, Dr. Joe O’Neil, the 3rd Floor nurses, and The Children’s Inn at NIH for always making their stay as comfortable as possible. A celebration of Willis’ life will be held at 11:00 AM Saturday, April 20 at Rader Funeral Home, 630 Roanoke Road Daleville with Reverend Mike Woody officiating. Burial will be at Fairview Cemetery in Buchanan. The family will receive friends at the funeral home 6:00-8:00 PM Friday. Online condolences may be made to the Watts family at www.rader-funeralhome.com. Click here to view a webcast of the service on 4/20/2019 at 11:00 AM, Eastern Standard Time.